This cake was made in celebration of Saveur Magazine’s 20th birthday. When it comes to cake I only think in chocolate, but I got the idea of rhubarb buttercream in my head and thought it would pair better with a white cake (although, after eating it, I think it could go either way). There are 21 cakes altogether on the above link, and I recommend checking them out; so many beauties. We’re still in the moving zone here; we’ve got one week to pack up the rest of our house and say our good-byes. I feel very bittersweet about the whole affair, but am looking forward to the change. Adjust an oven rack to the middle position. Preheat the oven to 350ºF. Butter and flour three 8 by 2-inch round cake pans and line the bottoms with parchment paper. In a bowl of a stand mixer fitted with a paddle, mix the flour, sugar, baking powder, baking soda, and salt on low until combined. With the mixer running on low, add the butter one piece at a time, beating until the mixture resembles coarse sand. With the mixer still running on low, slowly add half the wet ingredients. Increase the speed to medium and beat until incorporated, about 30 seconds. with the mixer running on low, add the rest of the wet ingredients, mixing until just combined. Increase the speed to medium and beat for 20 seconds (the batter may still look a little bumpy). Scrape down the sides and bottom of the bowl, and use a spatula to mix the batter a few more times. Divide the batter into the prepared pans and smooth the tops. Tap the pans gently on the counter 2 times to help get rid of any bubbles. Bake 17 to 29 minutes, rotating the pan halfway through, until the cake is golden brown and a wooden skewer or toothpick inserted in the center comes out clean. Transfer the pans to a wire rack and let cool for 30 minutes. Turn the cakes out onto the rack, remove the parchment paper, and let cool completely before frosting. I was really happy with how this buttercream turned out. Usually this type of frosting is too sweet and rich for me, but the tart rhubarb balances thing so well. I did need to use food coloring here to get the frosting looking pink; I used just a few drops. The rhubarb will leave a few tiny strings in the frosting, but I liked how they looked. I’ve had good luck with this buttercream, but it did break on me once. If you have the same trouble, here are some great tips from The Kitchn on how to save a broken buttercream. Place the rhubarb and water in a medium sauce pan. Bring to a boil, and then let simmer for 15-18 minutes until rhubarb is tender and most the water has evaporated. Place the rhubarb in a food processor, and process until it is a smooth purée. If you’d like to add food coloring to brighten the color of the purée, add a few drops now, and then pulse the rhubarb a bit more, until the food coloring is evenly distributed. Set the purée aside to cool. Place the egg whites, sugar, and pinch of salt in a heatproof mixer bowl set over a pot of simmering water. Whisk until sugar dissolves and mixture registers 160 degrees on a candy thermometer. Remove the bowl from the heat, and using a whisk attachment, whisk the mixture on medium speed for 5 minutes. Increase the mixer speed to medium-high, and then whisk until stiff, glossy peaks form, about 6 minutes. Reduce the speed to medium again, and add the butter, 1 piece at a time, whisking well after each addition. When the butter has been completely incorporated, switch to the paddle attachment. With the mixer running on low, add the vanilla, and then the cooled rhubarb puree, and beat until smooth, 3 to 5 minutes. Use immediately, or cover, and refrigerate. My family was split down the middle about this cream; half of them loved how it complemented the rhubarb flavor, and the other half wanted it just to be rhubarb buttercream in the layers. I personally think either way would make a delicious cake. If you choose to omit it, you’ll have enough buttercream to frost the cake, but may not have a lot left over for any pipping or decorating. 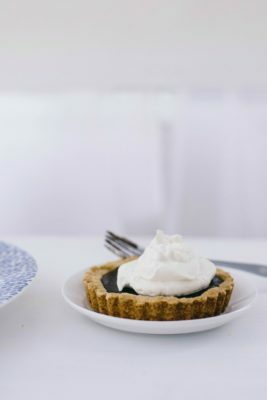 This recipe will give you quite a thick layer of cream in between the layers, so if you’d like less, don’t use all of it. Also, I liked 2 teaspoons of cardamom here, but 1 teaspoon will give a more subtle flavor. Beat the cream cheese and butter on medium-high speed until light and fluffy. Gradually add the sugar and beat until smooth, about 3-4 minutes. Add the vanilla and cardamom, and mix until combined. Place one layer of the cake on a serving plate. Put half of the cardamom cream on top of the layer, spread evenly over the cake, and then top with another layer of cake. Add the rest of the cardamom cream and spread evenly over the second layer of cake, and then top with the final layer. 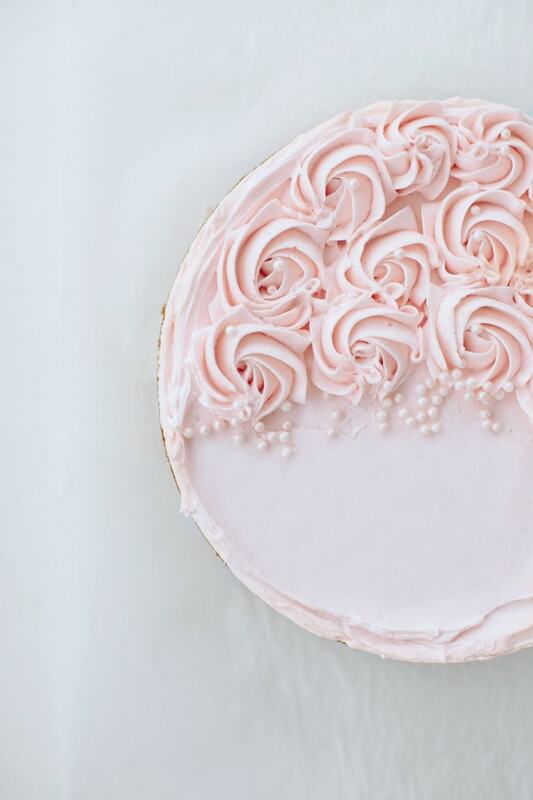 Frost the cake with the rhubarb buttercream. this looks soo delicious.. i think im in heaven. definitely saving this recipe to recreate in my kitchen. love the idea of a rhubarb buttercream. beautiful post sarah! I am normally all about the chocolate cake too, but this I would love to try! It’s just beautiful!! Good luck with the rest of the move! Oh and happy 20th to Saveur! SO FREAKING GORGEOUS, LADY!!!!! i squealed when i saw your cake up there. it is so beautiful and SO YOU! love love love. What a GORGEOUS cake. And I am in love with the flavors! Best of luck on your move, Sarah! I love the idea of buttermilk cake, and what a beautiful way of using the ample amounts of rhubarb right now. Thanks for the recipe and the lovely photos! i will never tire of your beautiful cakes, and the dreamy quality of the photos that accompany them. i especially love the rhubarb buttercream here! total genius. Moving, no matter what the circumstances are, has a little air of sadness surrounding it. There are always the memories… You’ll hold onto the good and soon forget the bad. It’s amazing how the mind works like that. This cake is stunning and one that I would just adore. Unlike you, I prefer fruit and bright and tart over chocolate (though I will never turn away a dessert just because it’s chocolate). Loved the collaboration with Saveur. Just wonderful. I will be preparing this cake within the week – my new life goal! One question – for the cardamom cream, there is a “see note” next to the amount of cardamom, but I can’t seem to find the note. Can you share any comments on the amount of cardamom to add (I generally use Penzey’s ground cardamom). Thank you Amy! I missed that, and fixed it. I used 2 teaspoons of cardamom; I love a strong flavor. But 1 teaspoon is nice and subtle. This combo sounds bloody amazing love!!!!! Beautiful cake, love the way your frosting looks, great presentation. How you had time to make this in the midst of moving, I’ll never know. This is amazing! 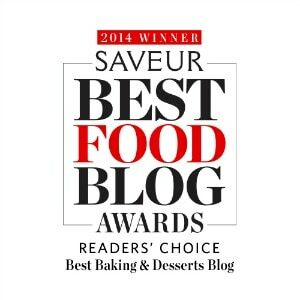 Happy Birthday Saveur! This cake looks beautiful! I love the idea of a rhubarb buttercream. Just pinned it! Sarah, your cake is so GORGEOUS! And the notion of rhubarb buttercream is totally inspired! 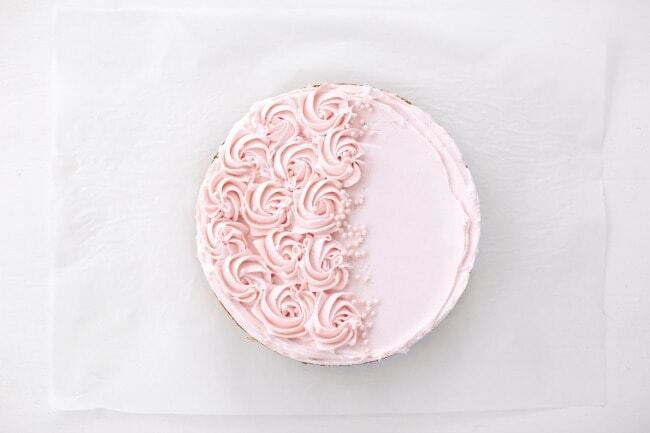 chocolate cake is delicious, but white (and pink) cakes make for the prettiest of photographs, don’t you think?! And buttermilk + rhubarb combination is perfection!! Looks yummy! I think I might try putting the cardamom in the cake instead of filling and then use a rhubarb cream cheese filling. I LOVE LOVE LOVE cardamom! what a stunning cake. I love the idea of the rhubarb buttercream! So very pretty. Love the rhubarb buttercream! 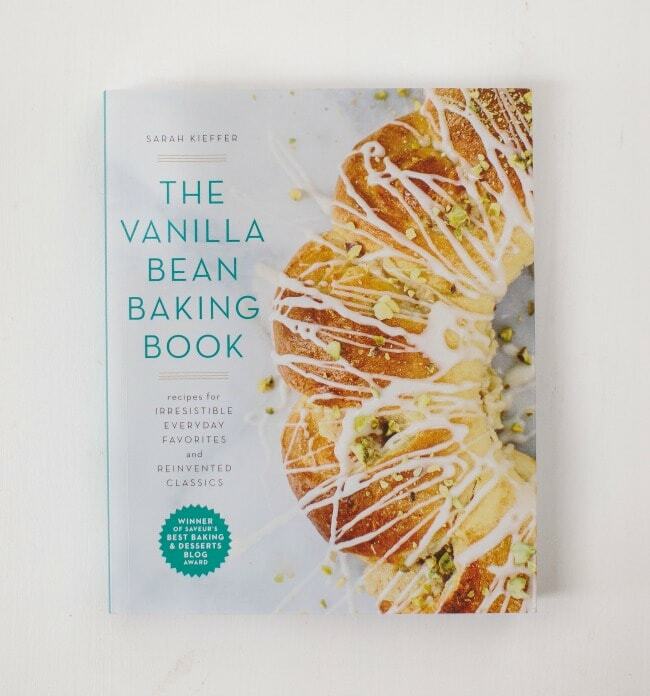 ummmm I just scanned the title and saw buttermilk + rhubarb + cardamom + cake. Sold four times over. What a spectacular cake!! The slightly pink hue is just divine! Congrats on being featured in this amazing group of bakers!! What an honor! I love putting rhubarb in everything for the brief period it’s around, and I love this idea! I mean, it’s great with strawberries and all, but that’s been done. This looks unique and delicious! 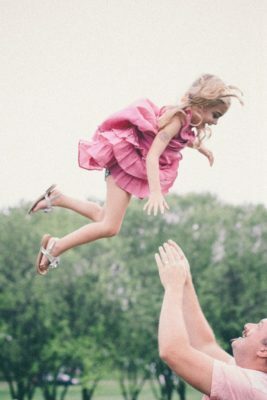 So, I just landed on this blog for the first time, thanks to Pinterest and… oh boy. Oh boy, I’m so thrilled I did. How did I not know about you before? I adore the Hesse quote. I’ll be coming back, yessiree. This cake is absolutely stunning. Wow. Just wow. I’m in love, it’s absolutely gorgeous! I love roasting rhubarb with cardamom, so I’d definitely love the cardamom cream addition. Gorgeous photos as well! I am just at the end of a string of compliments that have already been said, but I have to say it myself—–What a positively gorgeous cake! I have a good mind’s eye for design. I was a landscape designer for years. But when it comes to cake decorating, I go blank. So it makes me extra impressed. 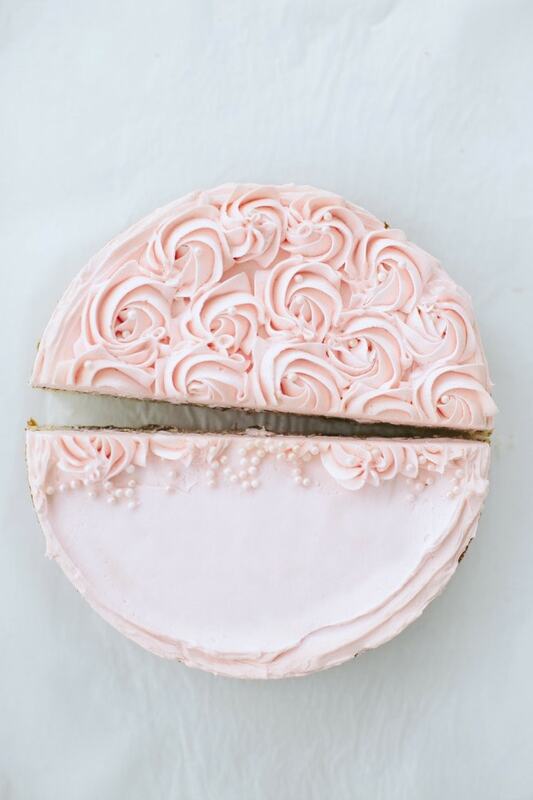 The frosting is beyond description. The flavor combo is quite unique. I am exceptional fond of cardamom. Gorgeous, Sarah! What kind of flowers did you use? I’ve seen that flower but can’t think of the name. This cake is lovely, the flavor combinations sound fantastic. Really beautiful post. I always find myself staring at stalks of rhubarb at the market and then pass them by — the only thing I ever do with them is toss them in a crisp. I love the idea of a rhubarb buttercream! I bet this tastes wonderful. I’m going to try a batch out this weekend. Thanks for the great post. 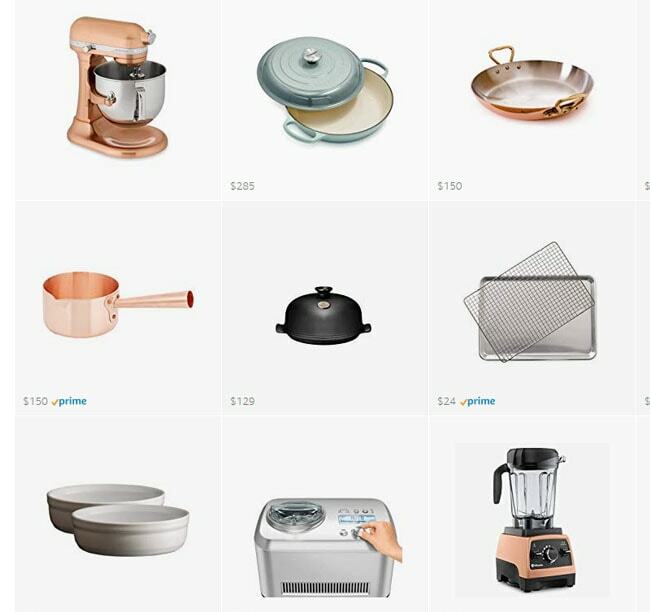 I’ve really fallen for your site since discovering it these past few months. 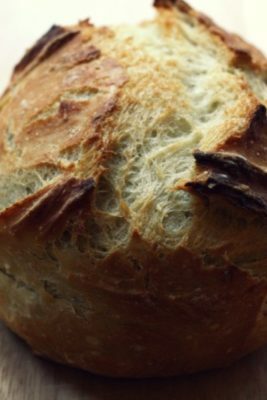 If you’d like, feel free to pop by my site sometime…I post seasonal recipes and write about mine and my husband’s experiences owning an NYC artisan sandwich company. Yum this cakes looks gorgeous and delicious!!! This looks so dreamy! I can nearly taste the softness of the butter cream just by looking at the pictures! 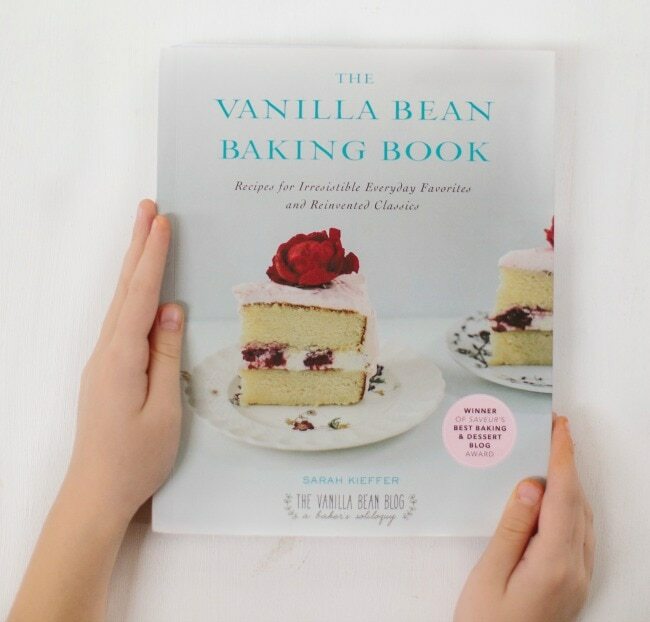 Thanks for all your great baking inspirations and amazing pictures! This cake is a beauty! I normally don’t like buttercream (except between my macarons) but this cake is so gorgeous that I want to have a slice right now. Good luck with the move. The whole process is always so stressing but hopefully rewarding in the end! Well, I’ve got two of three parts done! It’s a lot of work, but that is to be expected for such a lovely creation. The cake layers are beautiful and the batter tasted lovely. The cardamom cream is amazing! I want to put it all over cinnamon rolls and shortbread cookies. Dang. Great jorb. Love the garnish! What’s the flower called? Cheers. This looks so amazing! I love to bake, but never tried to layer them. But this seems really helpful. Can’t wait to try it. Thank you for sharing! is it cardamom powder you have used or fresh cardamom from seeds? I used cardamom powder here. I loved this recipe. I opted for the lesser amount of cardamom (actually only used 1/2 of a teaspoon since I only hoped for a subtle hint rather than a dominance or competition with that rhubarb tang. So glad I froze some of this spring’s rhubarb – I’m not quite ready to welcome the cooler weather yet. Thanks for sharing the recipe! Cool wedding details all 2015 brides should know about! My cakes came out SUPER dense, not fluffy at all. I’m not sure what happened! I’m going to try again, as my mom REALLY wants this for her birthday (today…yikes). Any suggestions? Hi Misha, I’m sorry you had trouble with the cake! It’s possible the butter and/or the eggs weren’t beaten long enough. If you are up for experimenting, you could try swapping out a cup of all-purpose flour for a cup of cake flour. I’ve found substituting a bit of cake flour often will help the texture be a bit more fluffy. I haven’t tried it with this particular recipe, so I can’t promise it will work! If you are worried about trying it again, I’ve heard this cake from Zoe Bakes is quite good: http://zoebakes.com/2014/06/24/blueberry-cake/ You could pair it with the rhubarb buttercream. I hope that helps! Let me know if you have any more questions. Two questions! About how many does this serve? And is there an easy way to do this as cupcakes? Hi Tracey – I would think it would be fine to freeze the cake. I haven’t tried it with this one, so I can’t guarantee anything. But I’m pretty sure it would freeze just fine! Wow, this is just gorgeous. And it’s delicious too! I did a test run today of the cake only, one layer, in gluten-free form using the “whole grain” version of Cup4Cup flour. I baked it for about 33 minutes (this longer baking time is typical). I followed the directions carefully, especially the steps with the stand mixer, in order to get maximum fluffiness. It turned out SO WELL. Was not dense at all, and has a wonderful flavor. No one could believe it was gluten free. 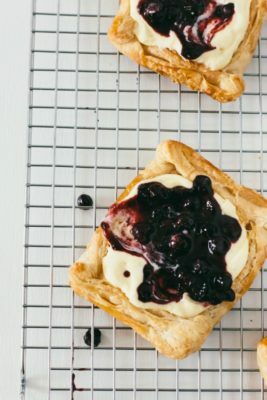 Just wanted to mention this for the gluten free bakers out there since many recipes don’t translate as well as this one did, even with Cup4Cup. Hi Sasha – Thank you so much for the feedback! I’m so glad to hear it turned out so well with Cup4Cup. I’ll have to try it myself – I have a few friends who are gluten-free. So lovely and it sounds amazing!! This looks perfect, I might just be requesting this for my next birthday! I just made this and the flavour is amazing! However the icing was really thin I wasn’t sure if it was meant to be that way however I iced the cake and it was impossible to ice, should it be thicker? I’ve just found your blog and I’m thrilled! I’m making your wonderful cake today and I have a question. In the assembly instructions it appears that I should have three layers, but I’m only preparing two pans in the cake instructions what am I missing? Sorry about that! It should say bake the cake in three cake pans – I fixed it in the instructions. I did a minor tweak on the recipe last week and somehow that instruction got messed up. If you don’t have three cake pans, you can cut two layers in half and just use a smaller amount of cardamom cream in between each layer, or don’t cut the two cake layers in half and put a very thick layer of cardamom cream in between. Let me know if you have any other questions!! Can this cake recipe be baked as a 9×13? I want to make this for the weekend, but Wednesday is when I have the best time to do it. How would I go about freezing and defrosting the cake (with or without the frosting? ), or will it be ok refrigerated for a few days? 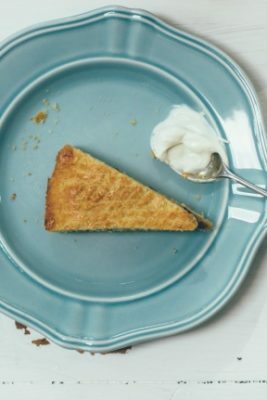 Also am curious if I can replace the sour cream in the cake with plain Greek yogurt. I’ve made this cake twice now and it is divine! The first time I followed the instructions as written and only had the cardamom creme between the layers. I loved the cardamom creme, but I wanted more rhubarb flavor. So the next time I made the cake, I put both cardamom creme and the rhubarb buttercream between the layers and it was exactly what I wanted. I had more than enough buttercream for this since I didn’t decorate the cake. Also, I made sure to use only red rhubarb stalks and my icing turned out bright pink with no food coloring. Thank you for the wonderful recipe! These Buttermilk Cake With Rhubarb Buttercream And Cardamom Cream are stunning. I’m not a talented baker, but I would love to give these a try!